Carol Canyon Republic is a nation led by Grand Suppressor Islington on the continent of North America. Carol Canyon Republic's government is a Constitutional Monarchy with very liberal social policies. Economically, Carol Canyon Republic favors left wing policies. The official currency of Carol Canyon Republic is the Real. At 58 days old, Carol Canyon Republic is an established nation. Carol Canyon Republic has a population of 494,256 and a land area of 11,000.00 sq. miles. This gives it a national average population density of 44.93. Pollution in the nation is noticeable. The citizens' faith in the government is at an all-time high with an approval rating of 100%. 04/16 01:01 am - founded a new city, Bonym. 03/13 03:42 am - Carol Canyon Republic changed their Color Trade Bloc from Gray to Orange. 03/06 08:39 am - founded a new city, Sahkaton. 03/03 04:43 am - founded a new city, Danikus. 02/28 11:17 pm - founded a new city, Phextor. 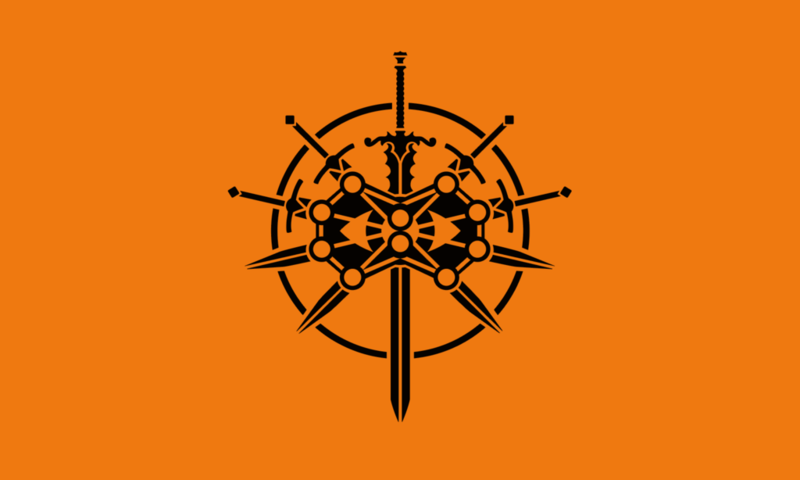 02/28 05:09 am - Carol Canyon Republic applied to join the alliance The Knights Radiant. 02/27 07:27 am - Carol Canyon Republic ended the embargo placed on Mountania. 02/27 07:27 am - Carol Canyon Republic placed an embargo on Mountania. 02/26 10:59 pm - founded a new city, Pterodactyl. 02/26 10:56 pm - Carol Canyon Republic was created!